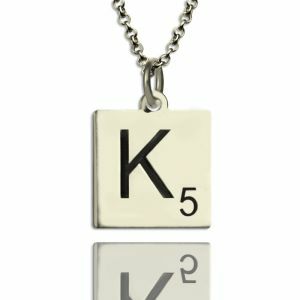 Scrabble Initial Letter Necklace Sterling Silver - How much do you love Scrabble game? 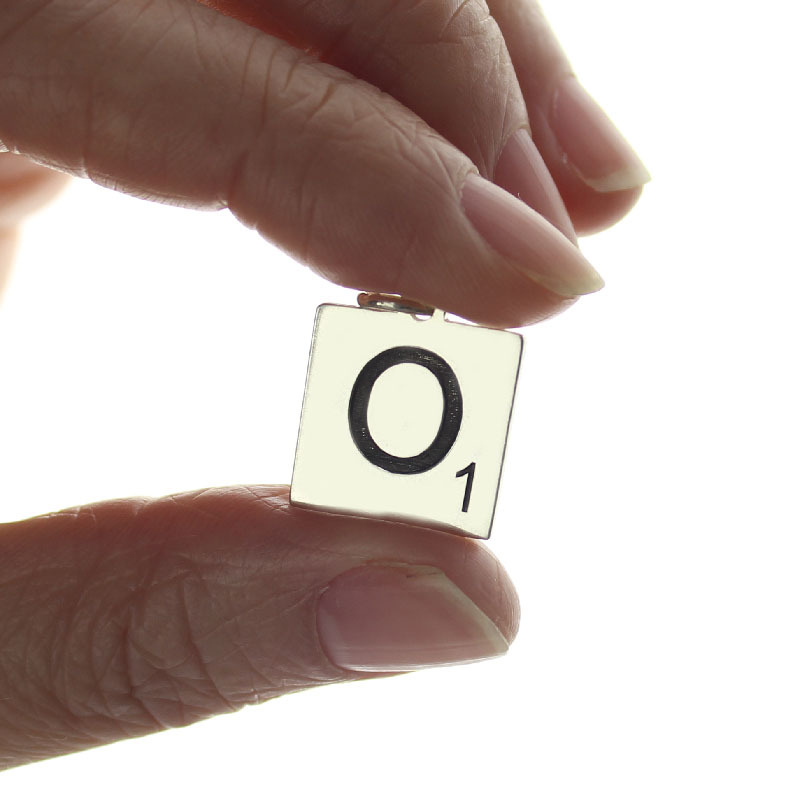 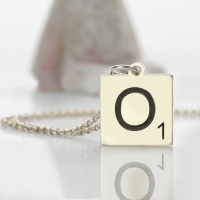 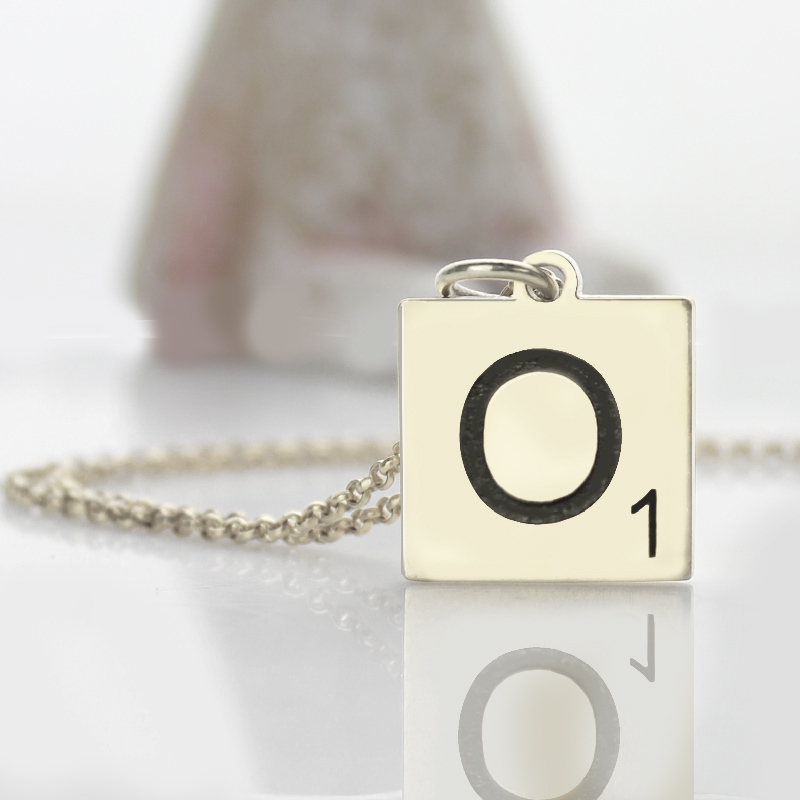 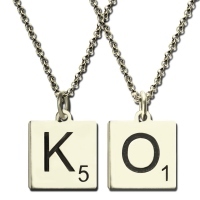 Now is your time to personalized a scrabble necklace. Select your favorite letter to wear. 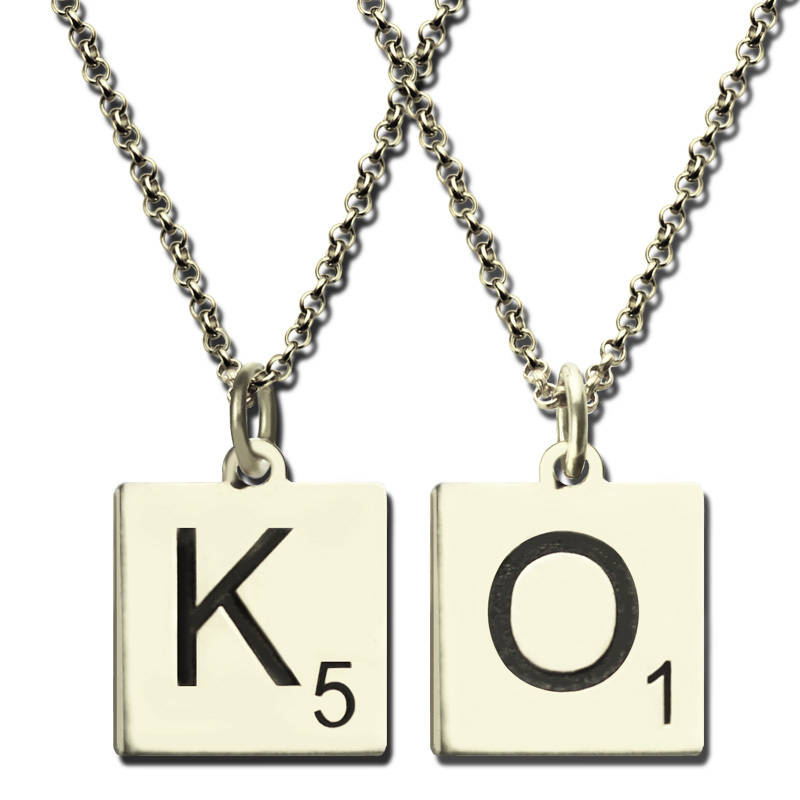 Many celebrities love this fun fashion trend, and you can see it featured in many television shows.